Home English What The F song deleted? 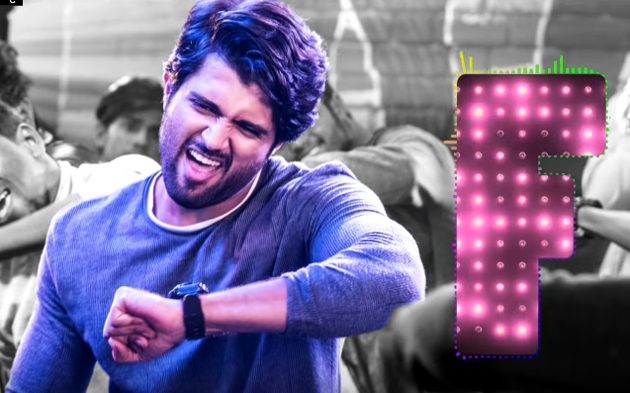 What The F song from Vijay Deverakonda’s Geeta Govindam created storm on social media with its controversial lyrics. The song has been deleted from youtube. Apparently, it has been removed having been voted report abuse. Lyrcist Srimani has given clarification on it. Here are the lyrics of the song penned by Sri Mani..
What the What the F -u Ammayantene toughuu Alla Tikkaku maname stufuu Daniki nene proofuu Evadra vadu– eyy- Em matlad tunnav raa! Click below link to listen the song..